I know it’s only Monday, but I am so excited for this weekend! 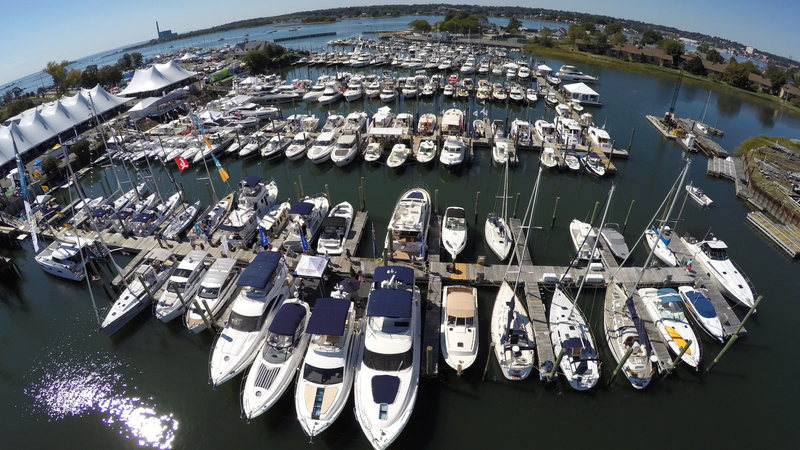 In addition to the Greenwich Wine and Food Festival, Connecticut’s most fun boat show is also taking place this weekend! It’s the perfect family friendly day on the water with TONS of boats to preview, activities for adults and kiddos, a Wing-A-Thon eating contest, a kid’s Build-A-Boat station and live music by Eric Stone. Also, if you have ever wanted to try out stand-up Paddle Boards, this weekend is your opportunity! You can get your feet wet and give Paddle Boarding a try. I’ve done it several times and it is such fun! Although Kerry and I don’t have a boat, we always enjoy renting them when we travel. Depending on where we are, we’ll either rent small sailboats or motor boats. 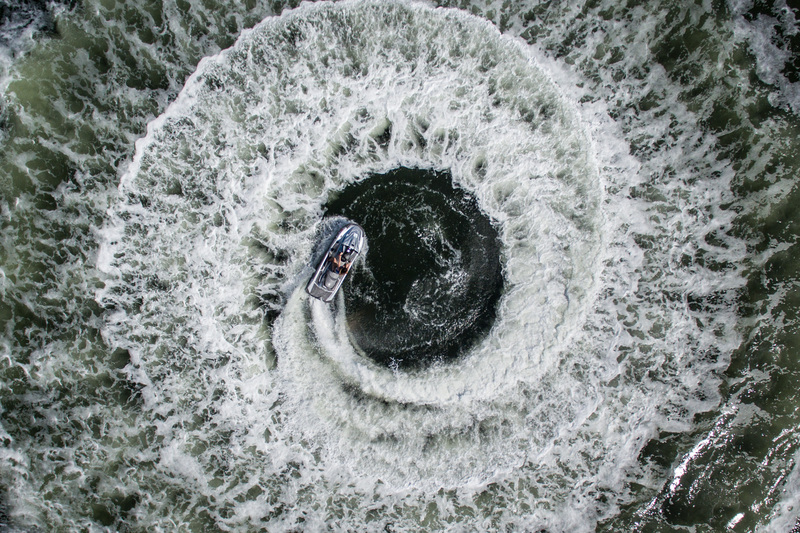 One of our most memorable experiences is cruising up and down Lake George. I’m not sure who has a better time, but I know our kiddos think that boating is the highlight of our trips there. I’ve been under the impression that owning a boat is a huge expense, but I’m ready to be convinced otherwise. We’re heading to the Norwalk Boat Show on Sunday, September 23rd to preview the many boats and learn about financing. I’ve learned that there are boats for every budget and lifestyle, including boats that can be finananced for $250 (or less!) per month. Click HERE for tickets and much more information about this fun, family event! The Norwalk Boat Show will provide complimentary water taxi service. Water Taxi service will be provided by Port Jeff Launch during the Show. to be directed to an anchor point. The Water Taxi will run from 9:30am – 7:30pm Thursday through Saturday and 9:30am – 5:30pm Sunday. CLICK HERE for the complete digital guide of the Boat Show!